Aggreko announced in June of last year that it was working with Gold Fields to introduce renewable energy and battery storage at Granny Smith. 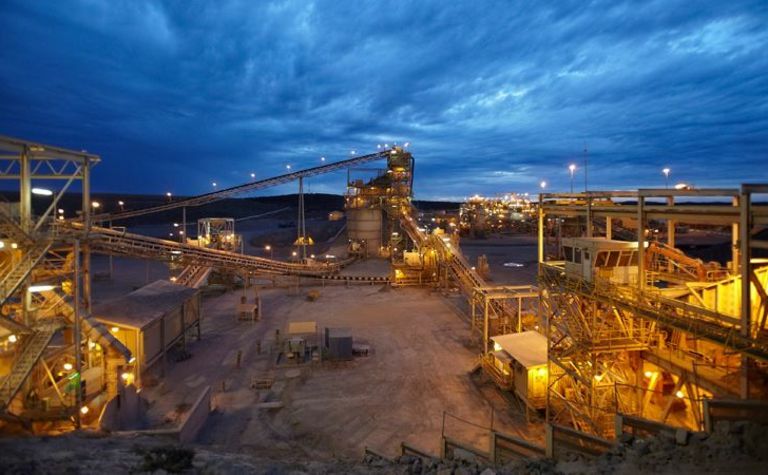 The mining company has now contracted the power company to design, build and operate an 8MW solar power generation system along with a battery system at the mine. The miner also said it will be one of the world's largest hybrid off-grid microgrids powered by more than 20,000 solar panels and backed up by the 2MW/1MWh battery system. It will be integrated with Aggreko's existing 24.2MW natural gas generation. 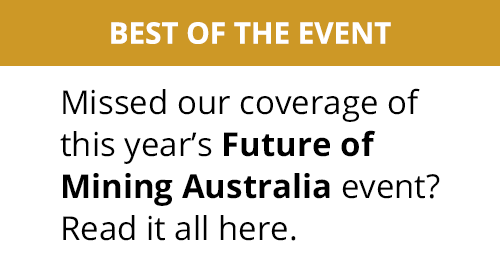 Gold Fields' executive vice president for Australasia, Stuart Mathews, explained that the renewable energy microgrid is part of Gold Fields' vision of leadership in sustainable gold mining. "We are thrilled to reach an agreement with Aggreko for the design, installation and operation of this innovative source of renewable energy, which will generate nearly enough power to run the mine's processing operations," he said. While construction of the renewable energy system is set to start in May, Gold Fields expects the microgrid to be up and running by the December quarter of this year. "It will be a welcome addition to our suite of on-site energy solutions across other operations which will enable us to reduce our carbon footprint," Mathews added. Aggreko AusPac managing director George Whyte said the solar, thermal and battery storage assets will be seamlessly integrated and managed by Aggreko's control software platform, maintaining full system availability and optimising the lifetime of existing thermal assets. "The solar-plus-battery system is projected to reduce fuel consumption by 10-13% - the equivalent of removing 2,000 cars from the road - and produce about 18GWh of clean energy per year," Whyte said. 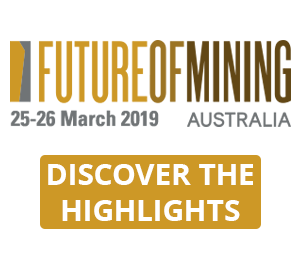 "Gold Fields understands the performance, cost and environmental advantages for their operation, as well as the need to integrate this resource into their system without compromising power supply reliability or mining productivity." 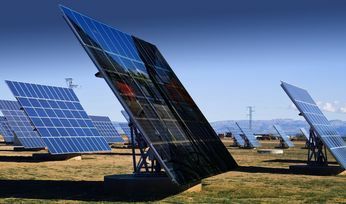 The solar PV will reduce the need to run thermal generators, while the battery plant will provide essential services such as spinning reserve displacement, PV ramp rate control and transient voltage/frequency support. The current Granny Smith power station was designed and installed by Aggreko in 2016. 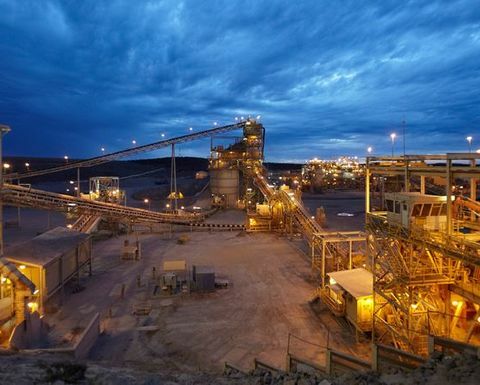 The new hybrid power system, combined with a thermal station expansion, will meet the increased daily power needs of 24.2MW, with 12.2MW allocated to the Wallaby underground mine and the remaining 12MW to the processing plant, associated facilities and mining camp.